KEEPING YOU COZY AND WARM IN YOUR HOME ALL WINTER LONG! 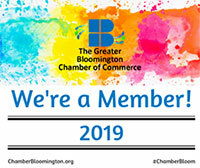 It is very important to maintain your home heating system - as no one wants to be without heat during a Indiana Winter, Ecofriendly Mechanical, Heating and Cooling Specialists, provides it's customers across the Bloomington, Indiana area, with prompt, professional, reliable furnace installation, maintenance and furnace repair. 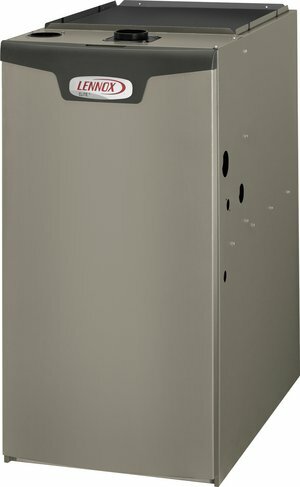 The process of choosing a new furnace for your home can be overwhelming and confusing. Ecofriendly will make it easier by helping you select the right heating system for your comfort, efficiency and budget. Schedule an appointment today! Much of the talk about new furnaces these days is how energy efficient they are. Over 50% of the energy used in an average home is used for heating and cooling; and with the rising cost of energy, saving energy with a high efficiency furnace is saving you money each and every month in your utility bills. Furnace efficiency is given an AFUE (stands for Annual Fuel Utilization Efficiency) rating and it is how much heat a furnace produces versus the total energy consumed by the furnace during a year. New Lennox high efficiency furnaces with an 98.7 AFUE rating means, every dollar you spend heating your home, 98.7 cents of the dollar is turned into usable heat. The higher the rating, the more efficient the furnace is and the more you save on your energy bills. Older gas furnaces that utilize pilot lights have estimated AFUE ratings of 55 percent to 65 percent compared to a high efficiency Lennox 98.7 AFUE furnace, it becomes apparent how much you could be overpaying on your seasonal heating energy costs.. When problems occur with your furnace, you need and expect quick service. The Ecofriendly's expert specialists will quickly diagnose, repair and service any brand and model of furnace equipment or central air system you may have in your home. 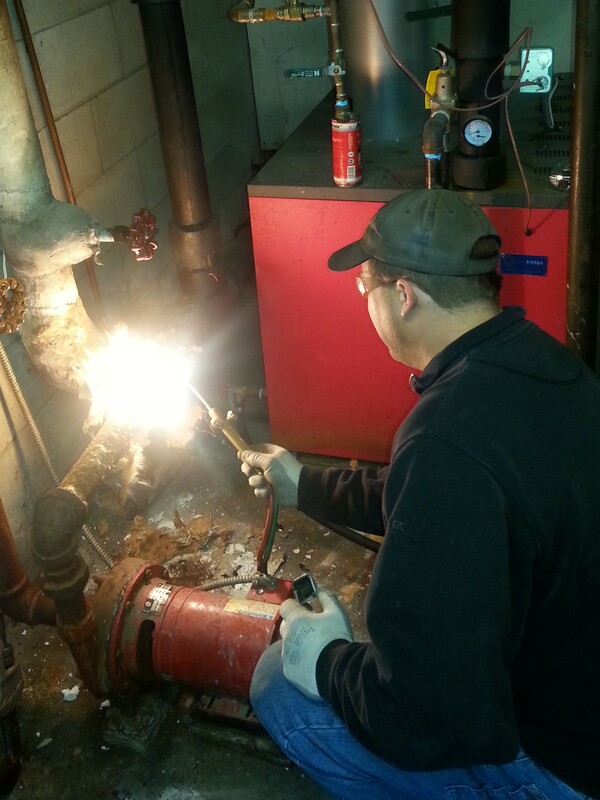 We can repair electric or gas furnaces with 24/7 emergency service available. Not all furnace repairs are emergencies but if ignored it could cost you more in your monthly energy bills.. We are available for furnace repair 24/7 and repair all makes and models of furnaces. Geothermal heating and cooling systems take advantage of the stable temperatures underground using a special piping system, commonly referred to as a "loop." Water circulates in the loop to exchange heat between your home, the heat pump, and the earth, providing heating, cooling, and supplementing hot water at remarkably high efficiency. Find out more about Geothermal for your home here.